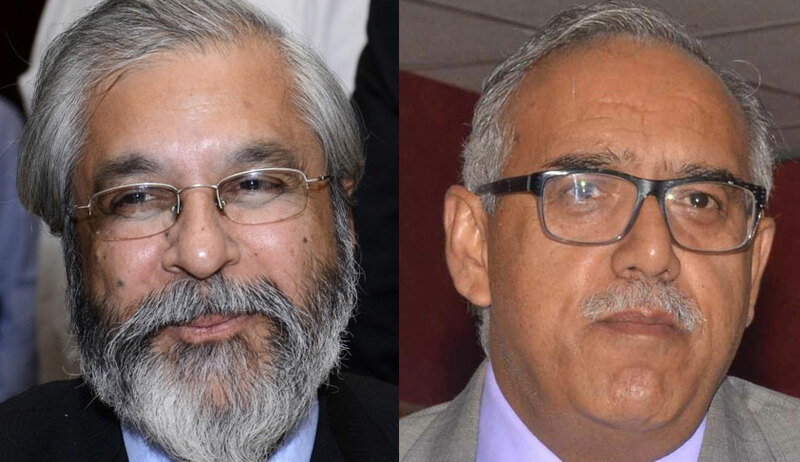 The Union of India has created a huge financial liability by engaging so many lawyers for an appeal whose fate can be easily imagined on the basis of existing orders of dismissal in similar cases, the bench said. We hope that someday some sense, if not better sense, will prevail on the Union of India with regard to the formulation of a realistic and meaningful National Litigation Policy and what it calls ‘ease of doing business’, which can, if faithfully implemented benefit litigants across the country, a bench headed by Justice Madan B Lokur said while dismissing a ‘frivolous’ appeal filed by the Union of India, imposing costs of Rs 1 lakh. The bench, also comprising of Justice Deepak Gupta, was considering the Centre’s appeal on a similar subject matter in two previous appeals which were dismissed by the apex court. While dismissing one such appeal, the court had imposed Rs. 1 lakh costs on Union of India and it was observed that the Union of India must shape up its litigation policy. Unfortunately, the Union of India has learnt no lesson and has continued its non-cooperative attitude. We would have expected the Union of India would take steps to withdraw this appeal from the Registry of this Court so that it is not even listed and there is no unnecessary burden on the judges. But obviously, the Union of India has no such concern and did not withdraw its appeal from the Registry itself, the bench observed. The court said by pursuing frivolous or infructuous cases, the Centre is adding to the burden of this court and collaterally harming other litigants by delaying hearing of their cases through the sheer volume of numbers. “If the Union of India cares little for the justice delivery system, it should at least display some concern for litigants, many of whom have to spend a small fortune in litigating in the Supreme Court,” the bench said. The court also, quoting various guidelines enumerated in National Litigation policy, observed that not only the Union of India has lack of concern for the justice delivery system, but it has scant regard for its own National Litigation Policy. With regard to non-finalization of reviewing of National Litigation policy and Action Plans to reduce litigations, the bench said: “Nothing has been finalised by the Union of India for the last almost about 8 years and under the garb of ease of doing business, the judiciary is being asked to reform. The boot is really on the other leg,” the court said. ‘When will the Rip Van Winkleism stop and Union of India wake up to its duties and responsibilities to the justice delivery system,’ the bench asked observing that this is an extremely unfortunate situation of unnecessary and avoidable burdening of this court through frivolous litigation. The Bench dismissed the appeal with costs of Rs.1,00,000/- to be deposited with the Supreme Court Legal Services Committee within four weeks from today for utilization for juvenile justice issues.